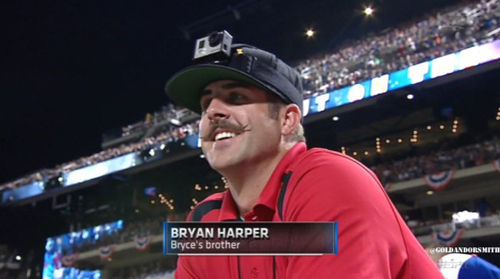 On the bright side, Bryce’s brother won the Camera Hat Derby. 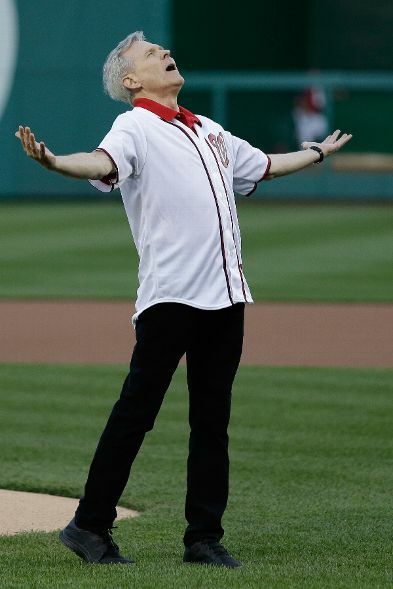 Bryce Harper is a loser. At the age of 20, he’s already proved he’ll never amount to anything. Might as well just give up, pack up, and climb back his mother’s baby chute to try again. 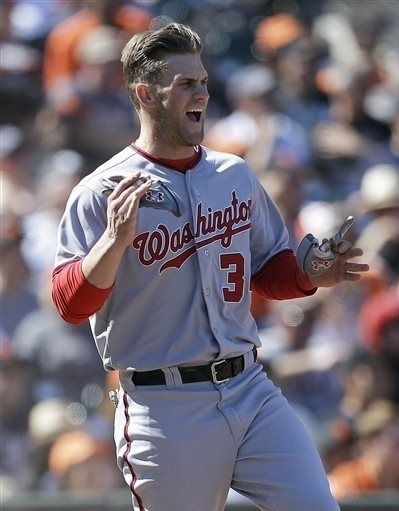 Bryce Harper is a loser because Bryce Harper lost 9-8 in the finals of the 2013 Home Run Derby. To a Cuban, no less! What is this, the Bay of Pigs? I mean come on. Anyway, good luck at the All-Star Game, Bryce! We love ya. It’s weird that Harper and Zimm are on the team, since most Mets All Star Games consist of players who are not good. 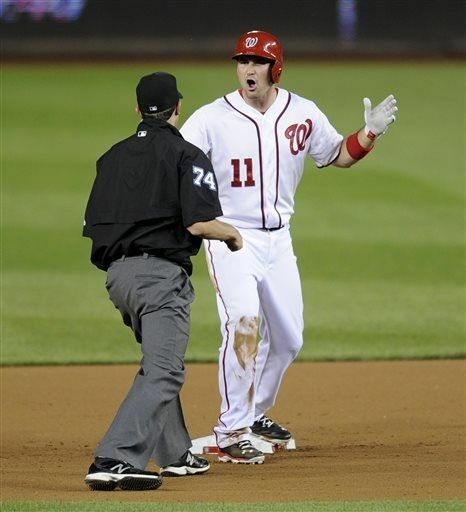 Bryce Harper and Jordan Zimmermann have been selected to the 2013 All Star Game. Harper makes the team for the 2nd straight year, only this time there is no denying that he deserves it. Last year after being announced as a candidate for the Final Vote, people could simply write programs to repeatedly vote his name on Twitter. Really cheap way to get your favorite player in. But this year people had to actually punch the holes out of all star ballots to get him in, and that takes work. Jordan Zimmermann makes his first all star game appearance this year. I was worried that since he has a history of being so good with no run support, he’d fall victim to being so good with no voting support. But thankfully he was voted in by the players and coaches, and will no doubt confuse thousands of people into thinking Ryan Zimmerman was selected to the All Star Game. In addition to these two, Ian Desmond is a candidate for this year’s Final Vote. We can only hope that, considering it is Desmond, there is an error in the voting tallying that somehow gets him in. 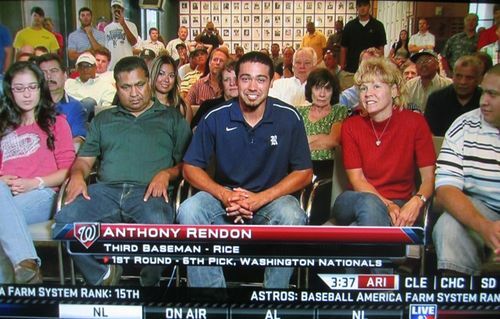 The sad man to the left of Rendon was certain he was next in line to play 3B instead of Anthony. 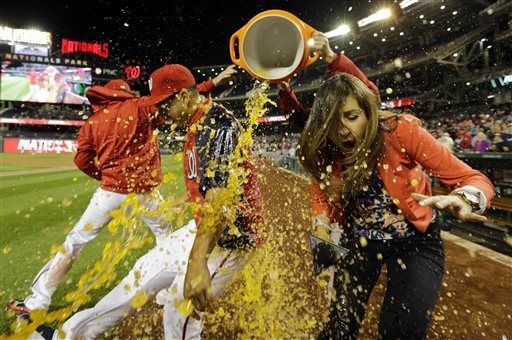 Ryan Zimmerman going to the DL has become an event for celebration in Natstown. Sure, Ryan going down is always a blow to the team. 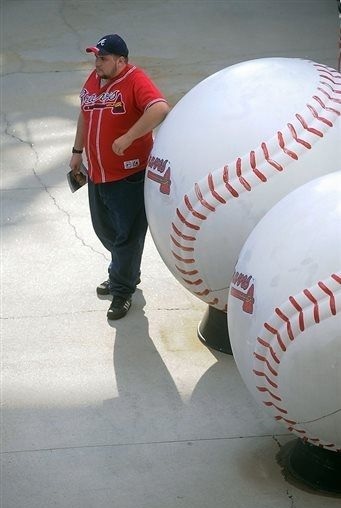 But with every Zimmerman injury comes an exciting new prospect to the major league squad. Last year was Harper, and this year is Anthony Rendon. 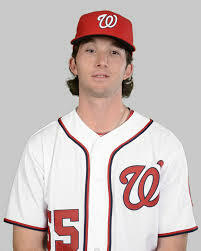 Pretty soon, anytime a Nats fan wants a top prospect to be called up, they’ll probably pull a Tonya Harding type thing with Zimmerman. Who knows when Zimmerman will return. What we do know is that Rendon’s debut is right around the corner. Does this news make you pained and uncomfortable? No, that’s not because you’re worried about how ready Rendon is. It’s because you’ve got Rendonitis. We mentioned Rendonitis a while ago, claiming that a cure was to put Rendon on the ML roster. Oddly enough, I still feel pain with regards to Desmond erring, so clearly that was not the solution. It is clear to me that Rendonitis is an incurable disease that will rapidly spread throughout all the Nats faithful. So get ready for a disease that never goes away, because trust me, it’ll be worth it. 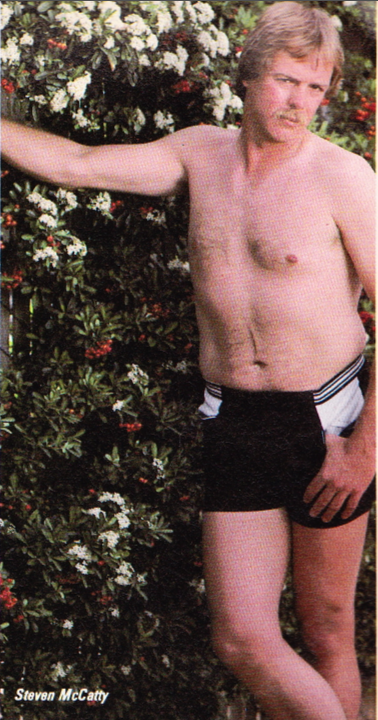 Wouldn’t you give a lung for a home run? I would.